Fans around the world will now have the chance to hear new, previously unheard material by J.Dilla, thanks to a record store owner in Detroit, who discovered hundreds lost tapes and other material created by the producer. 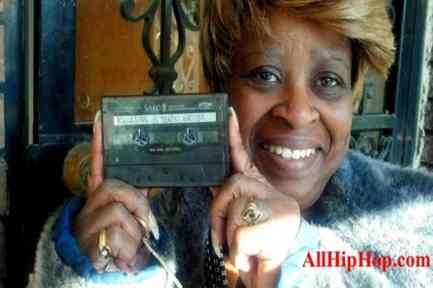 J Dilla's mother, Mrs. Maureen "MaDukes" Yancey, is pleased to announce a new album of unreleased material from her son. "Rebirth of Detroit" will be released on 6-12-12. The "Rebirth of Detroit" will feature new music from the late producer, as well as Detroit's finest emcees and musicians who have both worked with and/or been influenced by J Dilla. It was important to Maureen Yancey that this project be a collaboration of emcees and musicians working in the Detroit Hip Hop community.